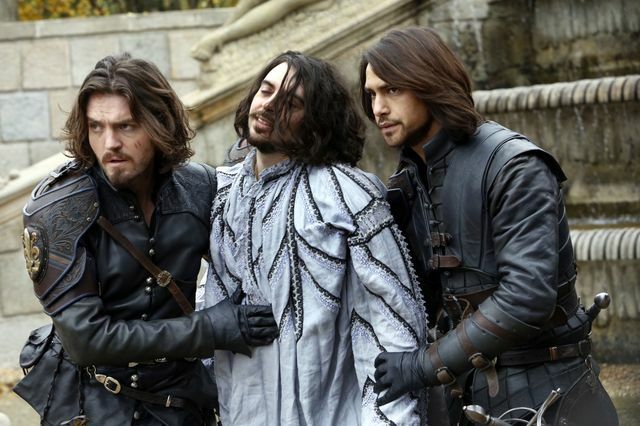 The latest episode of The Musketeers opened up with the Musketeers interrogating one of Grimaud’s (Matthew McNulty) men. They wanted him to give up Grimaud’s location and it took some persuading. He eventually gave in when they were going to let Cadet Brujon (Tom Morely) shoot an apple offhis head with a rifle. He gave them the information that Grimaud he had headed to the East of Paris. 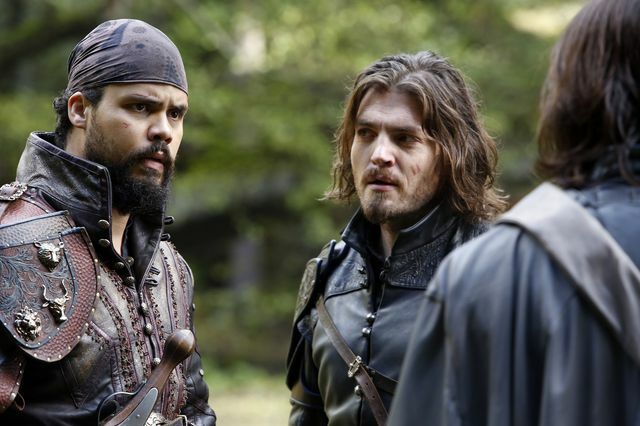 Athos (Tom Burke), D’Artagnan (Luke Pasqualino), Aramis (Santiago Cabrera) and Porthos (Howard Charles) debated where Grimaud might be heading. Sylvie (Thalissa Teixeira) turned up and gave a suggestion that he would probably head for Eparcy, a place where he grew up. The musketeers looked a map and discovered it would take around a day on horseback. They were also worried about Athos who was still carrying injuries after Grimaud assaulted him. Meanwhile at the Palace, King Louis (Ryan Gage) told Minister Treville (Hugo Speer) and Queen Anne (Alexandra Dowling) that he wanted a full state funeral for Feron. Treville protested that they do not give state funerals for traitors but Louis said he had saved his life. He also wanted Grimaud found and offered 100,000 livres for his head. The musketeers rode out together and closed in on Eparcy. As they made their way through some woods D’Artagnan spotted a young girl watching them. He and Porthos pursued her when she ran off but lost her. Suddenly they were hoisted into the air in a large net and a group of armed women appeared. Athos and Aramis came to their aid and bargained to have their friends released. 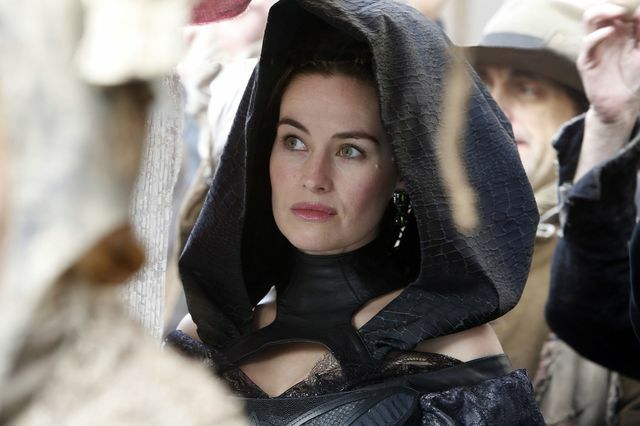 Athos asked their leader, Juliette (Fiona O’Shaughnessy) about Grimaud and she appeared to recognise the name but said she didn’t. A woman named Theresa (Meera Syal) convinced Juliette to let them stay for a night in their village. Back at the village they met another girl named Elodie (Lily Loveless) who was heavily pregnant and Porthos seemed quite taken by her. Also at the village was a crippled man named Bastien (Harry Melling) who the group had helped and let stay. 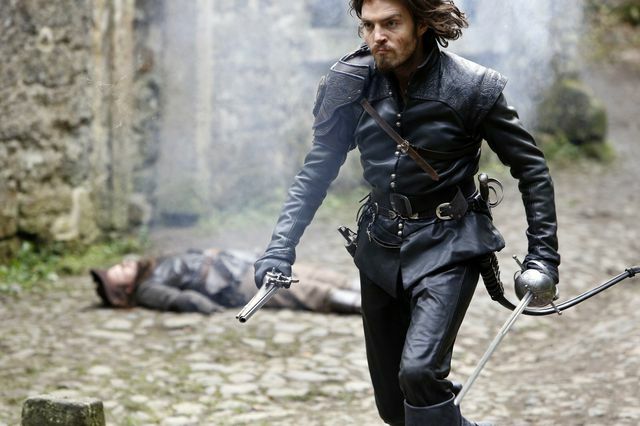 The musketeers spoke more of Grimaud and Athos pushed Juliette again. She claimed she knew Grimaud’s mother once but presumed her to now be dead. The also found out that the group had been having issues with looters. Theresa let Athos know of a cabin nearby where Grimaud might be hiding out. It turned out that Bastien was not who he said and was working with the looters. They were trying to recover some gold of theirs that they had left in nearby caves. Juliette had found it and used it to build their village. The looters made an assault on the village but were pushed back. 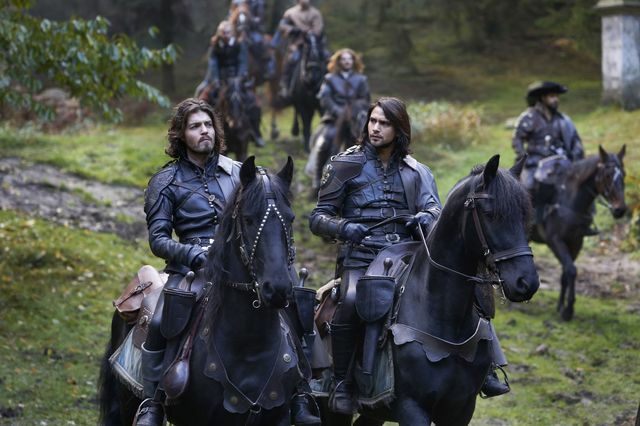 D’Artagnan and Athos decided to go looking for Grimaud and split up. Athos was still in a bad way but managed to get to the cabin that Theresa told him about. Once inside the door was shut and locked behind him. Theresa was responsible and had been helping Grimaud. 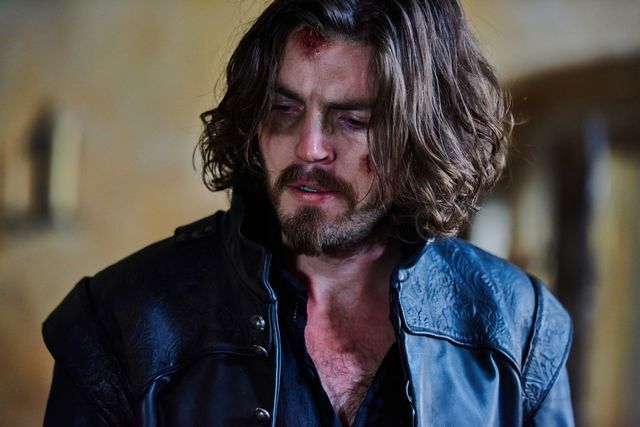 Athos managed to smash his way out and confronted Theresa. However she stabbed him with a poisoned needle and left him for dead. 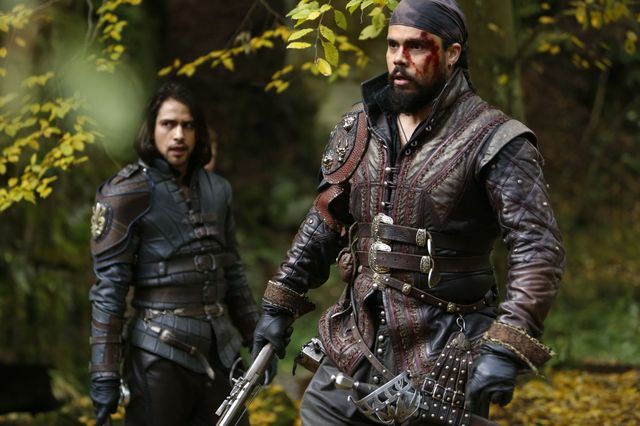 The musketeers found Athos and took him back to the village. 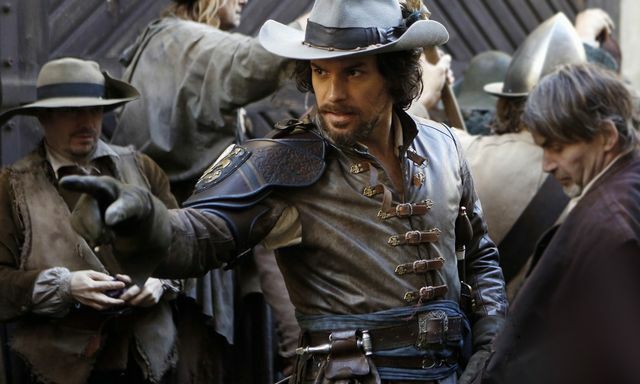 Elodie looked after him and told the musketeers to be patient and hope he recovered. 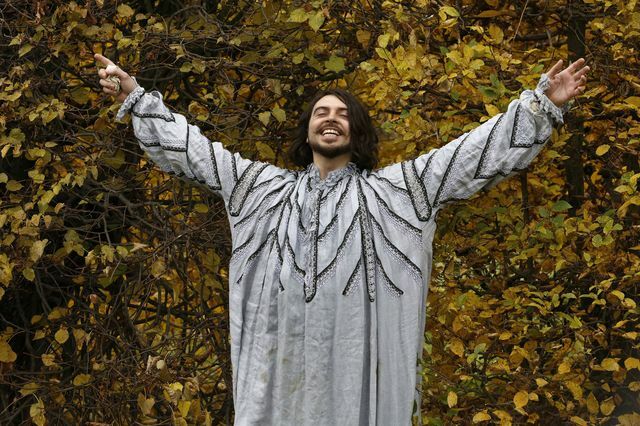 Fortunately after an unsettled night of bad dreams he recovered. He told the musketeers what he had learnt about Theresa and Grimaud. Later Aramis deduced that Juliette was the mother of Grimaud. 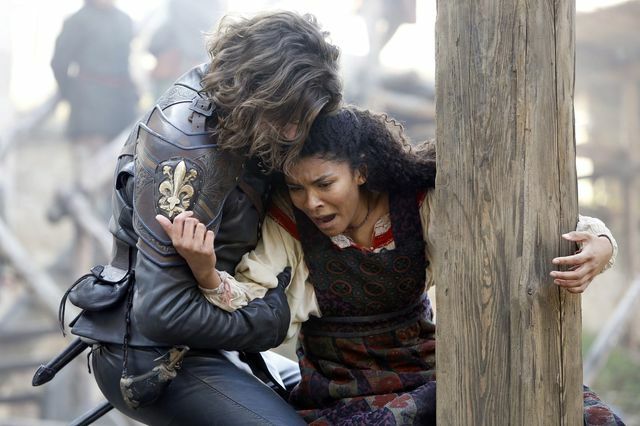 Bastien came again and captured her so the musketeers worked on a trade. When the looters came they tricked them and fought them to rescue Juliette. Porthos was absent during the fight because Elodie went into labour and he helped deliver the baby. Elsewhere in the episode, Queen Anne asked Louis to name her regent and she promised to keep his memory alive for the Dauphin. She finally confessed to him about her night with Aramis. 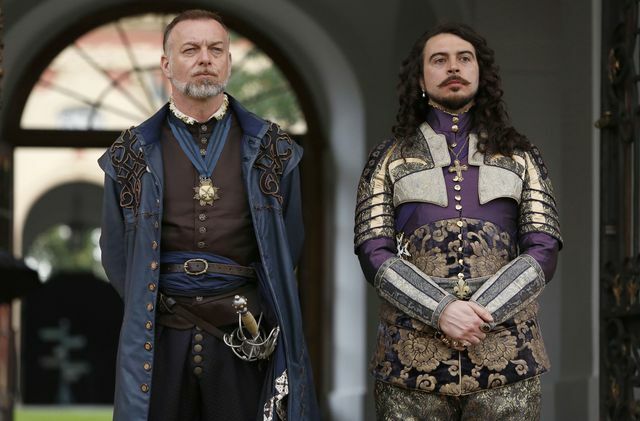 Louis initially refused but later after talking with Treville he made his peace with her. He agreed to make her regent and said her punishment would be keeping their secret about the Dauphin’s true father to herself. At the end of the episode, Porthos offered to stay and help Elodie but she told him that France needed men like him more than she did. 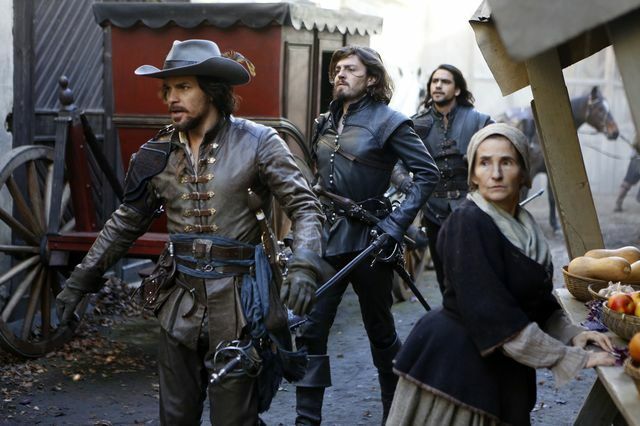 The musketeers returned to Paris with the surviving looters as prisoners. The next episode is Prisoners of War. 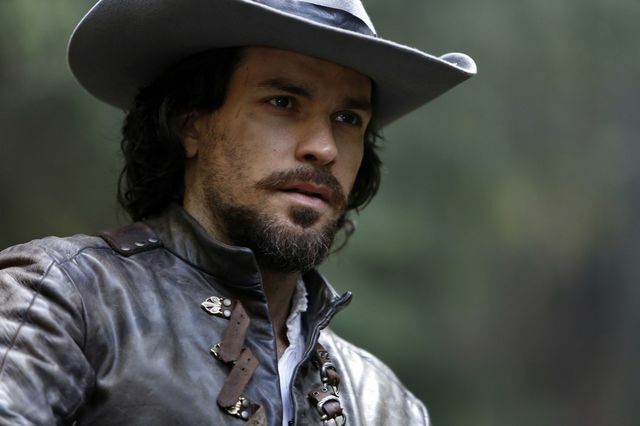 Aramis and the Queen’s attempts to broker peace with the Spanish go disastrously wrong after Grimaud kidnaps Aramis in a bid to seal an alliance with the influential Duke of Lorraine. 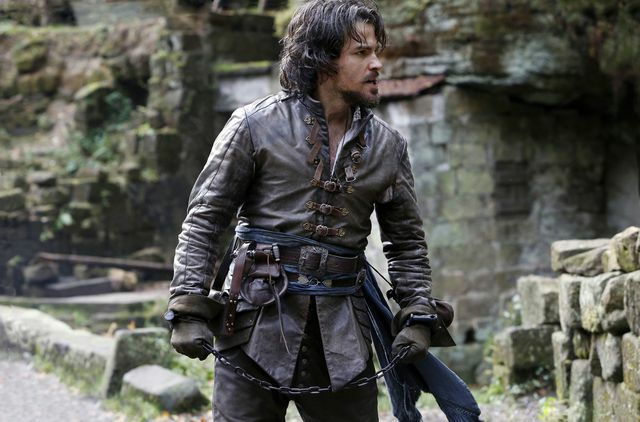 Grimaud’s demands threaten to ruin the Queen, placing the Musketeers in an impossible situation as they battle to salvage her reputation and rescue Aramis – all while d’Artagnan’s family ties threaten to derail the mission. As the King’s health goes into spectacular decline and a troublemaker returns to lay claim to Athos, Sylvie becomes a casualty of the ruthless power struggle enveloping Paris.